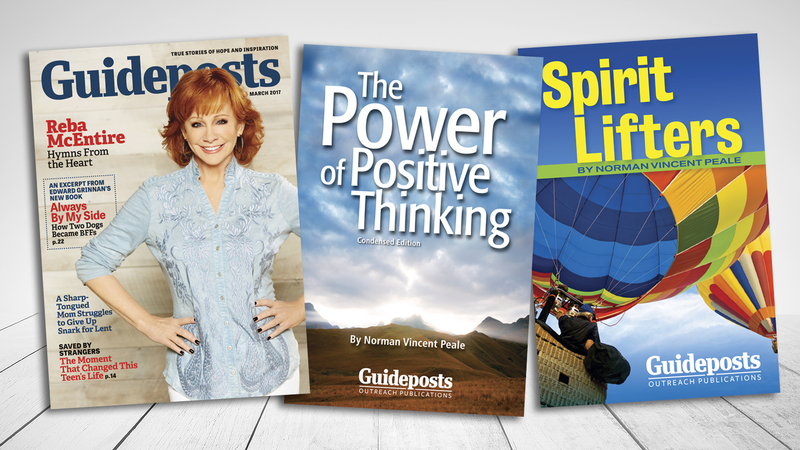 Managing Editor Adam Hunter says goodbye after 13 years at Guideposts. On Passover, when Jews celebrate liberation, we remember the fight for freedom continues. Does My Cat Like Me? A new study dispels the myth that cats are unfriendly, writes Assistant Editor Dan Hoffman. 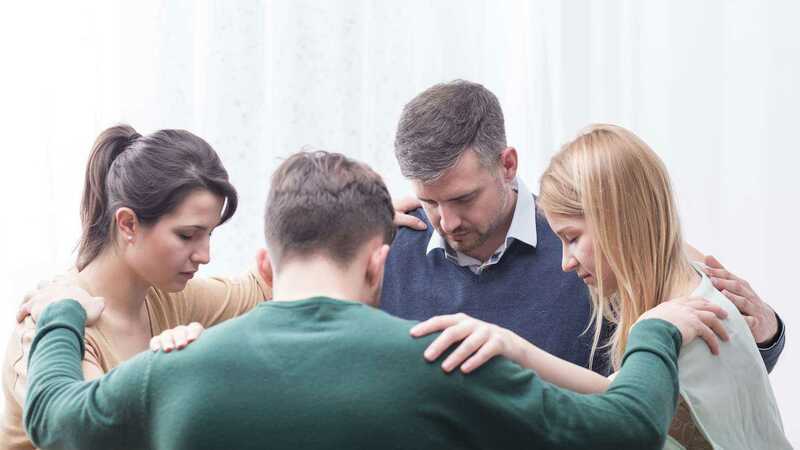 Can a ‘Wishing Well’ Connect Us With a Higher Power? Tossing coins in a fountain forms a deeper spiritual connection, writes Mysterious Ways assistant editor Dan Hoffman. 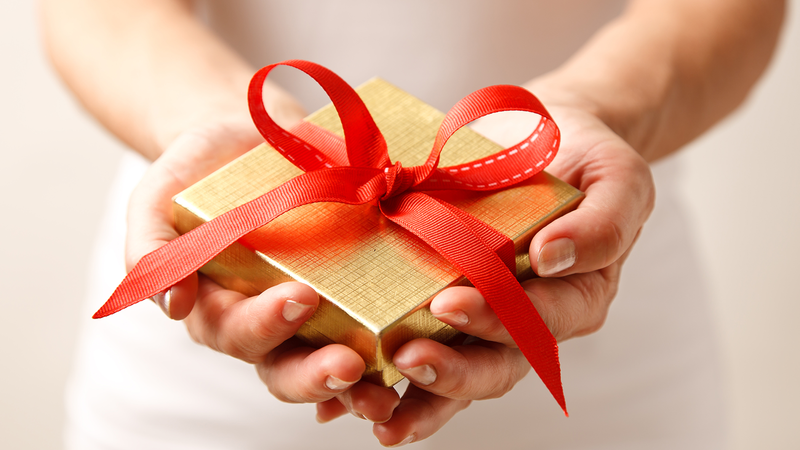 A beautiful gift revealed the power of a true story—one that nearly wasn’t told. Maceo Thomas accidentally walked into the place that would change his life. 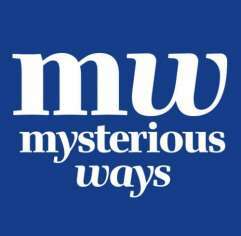 More than 3,000 people shared their Divine conversations with Mysterious Ways magazine. Ever been baffled by love? Assistant Editor Dan Hoffman offers a chance to finally get some answers!